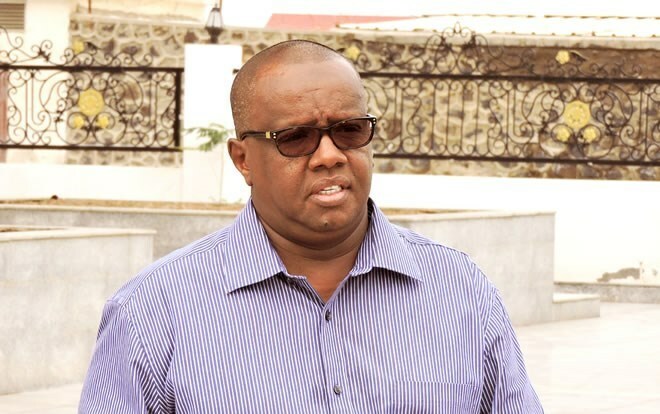 Mr. Ahmed Osman Geele also known as Ina Geele Arab is one of the most prominent businessmen in Somaliland and the owner of Somaliland Beverage Industries (SBI) which produces Coca-Cola products, an assortment of juices and Lis dairy products. What set Mr. Geele apart from other wealthy Somaliland businessmen is the manufacturing nature of his business and the staggering price tag of 17 million US dollars it took to to build out the beverage plant. International media including the Financial Times and The Guardian in 2012 widely covered the inauguration of the SBI’s plant in Somaliland. 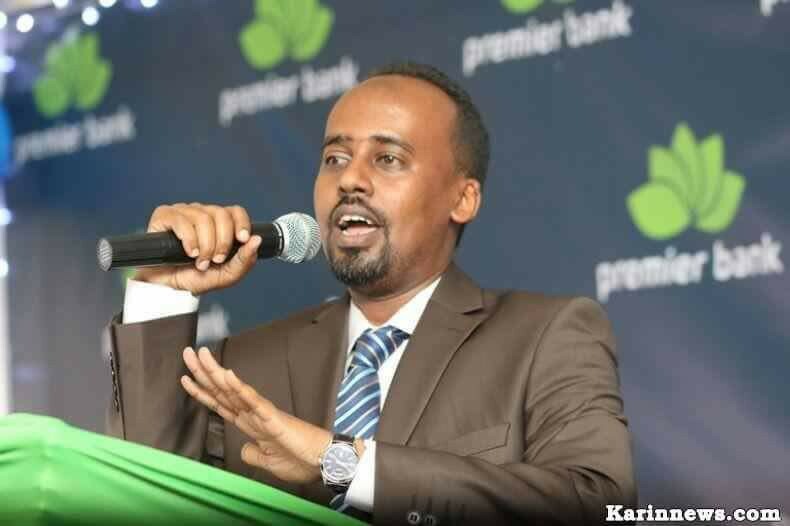 Mr. Geele is a dual national of Somaliland and Djibouti and has done business in the latter before he started SBI in Somaliland but since October 2017, Djiboutian authorities sought to arrest Mr. Geele for unspecified crimes. 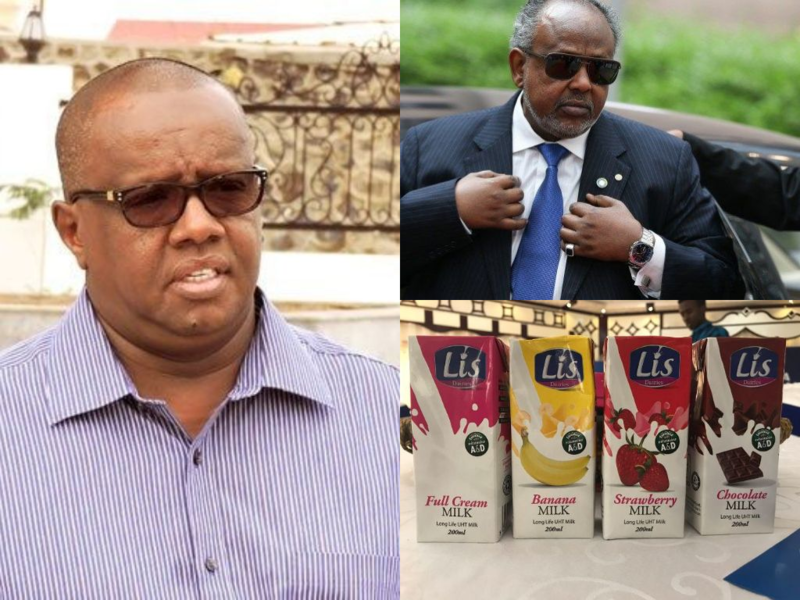 According to sources familiar with the row between Mr. Geele and the President of Djibouti Mr. Ismaïl Omar Guelleh, the dispute centers on Mr. Geele’s decision to manufacture the Lis dairy products in his SBI facility in Somaliland rather than build a plant in Djibouti in partnership with the first lady of Djibouti Ms. Kadra Mahamoud Haid. 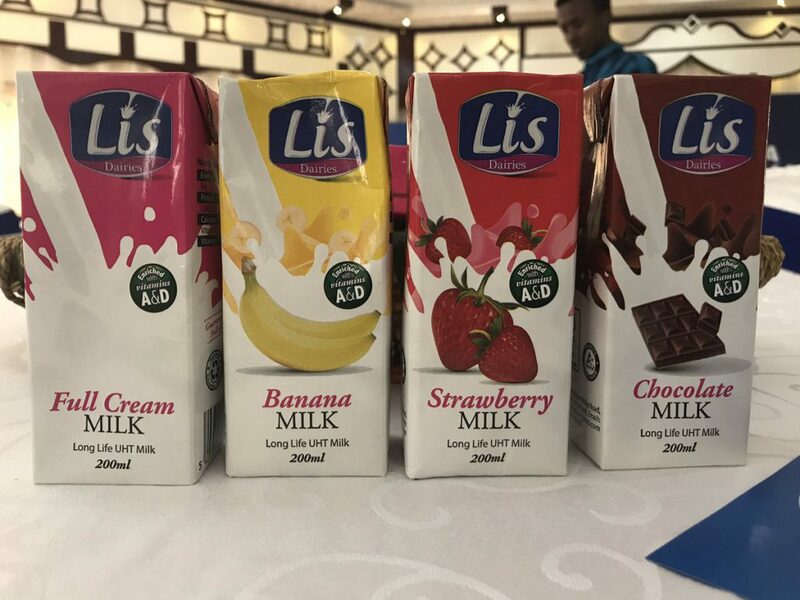 SBI produces Lis dairy products. 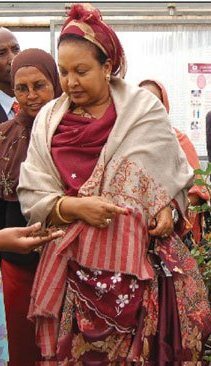 Because of the fallout with the first lady, authorities in Djibouti confiscated all of Mr. Geele’s assets. An asset estimated to at least 100 million US dollars. Mr. Geele and Djibouti authorities’ dispute and legal tangling spilled over to Somaliland where unsubstantiated reports of an imminent extradition of Mr. Geele and tribal elders warning of dire consequences dominated social media sites. The issue was briefly compounded by a fake letter purportedly written and signed by the former Minister of Justice Mr. Abdiqani Ateye (Fariid) instructing law enforcement agencies to apprehend Mr. Geele due to crimes he committed against Djibouti. The Minister has since issued a statement calling it fake news. The Minister of Interior Mr. Mohamed Kahin Abdi who was asked about the alleged extradition request from Djibouti, told reporters it is untrue that there is a warrant for Mr. Geele’s arrest. So has Djibouti asked Somaliland to extradite or take any action against Mr. Geele? The answer is no but there is more to it than that. Let’s unpack what we have learned so far. Both ministers who spoke about this issue told partial truths and neglected to mention that Djibouti has submitted a legal document through its diplomatic mission in Somaliland. 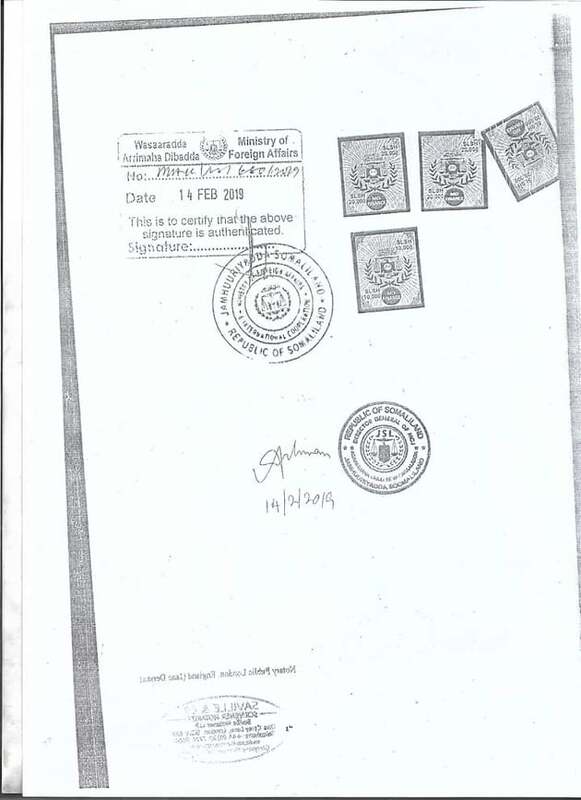 Mr. Ateye, the Minister of Justice at the time is the second ministry to have dealt with this document. Djibouti submitted a legal document from its Appeals Court through its Ambassador to Somaliland who delivered it to the Ministry of Foreign Affairs and International Cooperation where the Director General Mr. Abdinasir A. Hersi signed, stamped it and sent it on to the Ministry of Justice. 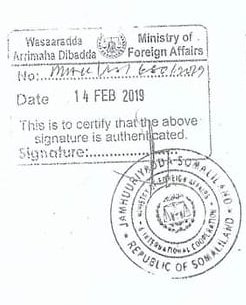 The Director General of the Ministry of Justice Mr. Abdirahman Sheikh Hassan also stamped, signed it and forwarded it to the Appeals Court in Somaliland. 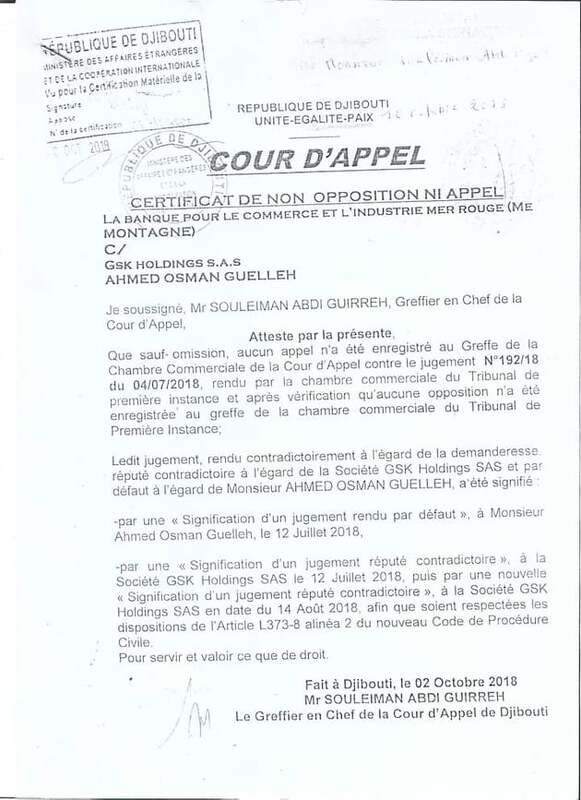 The document known as the “Certificate of Non-opposition or Appeal” referring to a case No 192/18 that took place on 04/04/2018 in which Mr. Geele’s GSK Holdings S.A.S supposedly lost and the Bank that was suing him won – La Banque Pour Le Commerce Et L’industrie – Mer Rouge also known as BCIMR. A bank that is rumored to have the first family of Djibouti as major stakeholders. 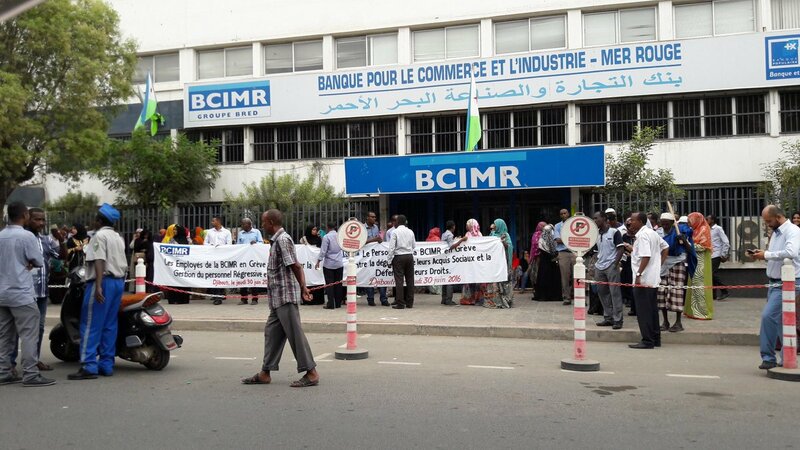 It is unclear what the next steps are in this case but sources in Somaliland judiciary stated that BCIMR and Djibouti authorities are seeking to shutter Mr. Geele’s businesses in Somaliland and specifically SBI until they settle the dispute. 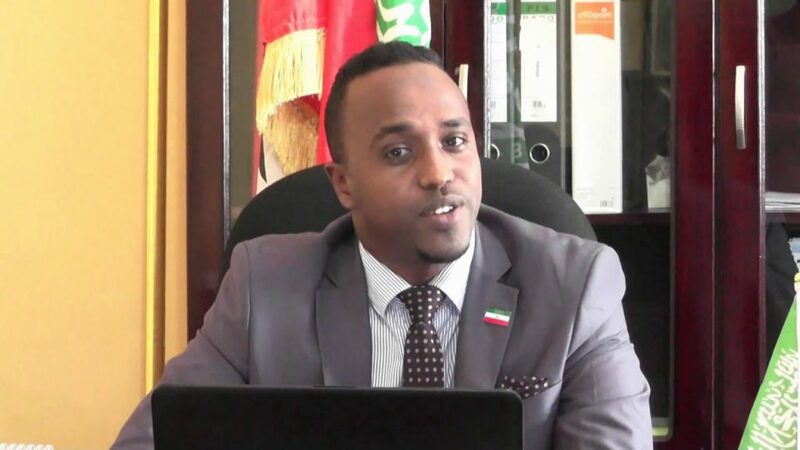 It is unclear if they are seeking this with the current one-page document or are planning to take legal action against Mr. Geele and sue him in Somaliland’s legal system. Currently, the documents sent by Djibouti are with Somaliland’s Appeals Court and may be reviewed by the Chief Justice Aden Haji Ali. A central question that remains unanswered by Somaliland government is what Djibouti is asking Somaliland? A court’s decision has no validity outside of its sovereign territory. That is the role of international courts and arbitration venues. An arrest warrant from one country is equally invalid unless the two countries have an extradition treaty, and a warrant is submitted through INTERPOL. OIG with Farmajo in Mogadishu at the inauguration of Djibouti’s embassy. It is important to note that Djibouti does not recognize Somaliland as a sovereign country and regards it as part of Somalia. Legal scholars also point out that while a foreign entity such as BCIMR can open a civil case and sue Mr. Geele in Somaliland, there is an issue of jurisdiction where Somaliland cannot enforce any judgement against BCIMR should they loose. 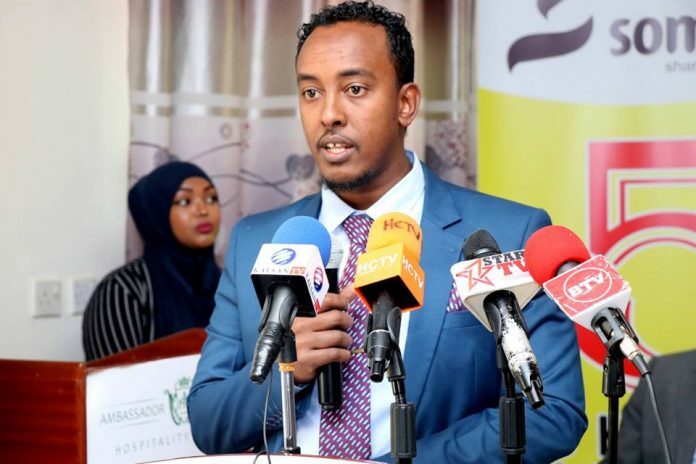 There is a negligible trade between the two countries since most of Somaliland business men such as Ibrahim Dheere, Hoogsade and others have moved the bulk of their operations to Somaliland. So what makes Djibouti loom so large over Somaliland? The answer is passports. 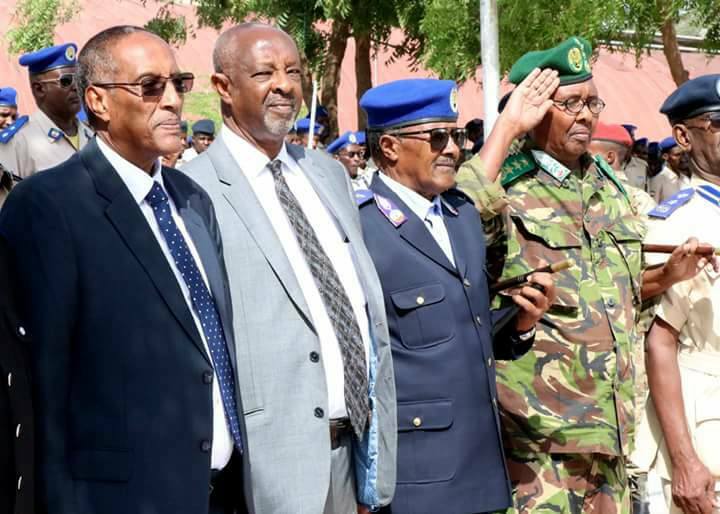 Foreign Policy magazine referred to Djibouti as a Friendly Little Dictatorship has controlled the means with which most Somaliland politicians and many others travel because it issues them passports, a short-lived passport with a validity period of three years. According to a member of Somaliland parliament who insisted on anonymity for fear of loosing his passport, the vast majority of members of Somaliland Parliament host a Djibouti passport. He added that as soon as someone is appointed for a position, Djibouti issues them a passport. This is one of the many side effects of lack of recognition and the need for people to travel for commerce and more often to seek medical attention overseas but also gives a major leverage to a regional economic and strategic rival. Our efforts to speak to key personnel from Somaliland government and Mr. Geele have been unsuccessful. Our request for clarification from the former Minister of Justice and current Minister of Defense have not been answered. Notice: This is an article by Somaliland Chronicle. It is licensed under a Creative Commons Attribution-NonCommercial 4.0 International License. Under this license, all reprints and non-commercial distribution of this work is permitted.